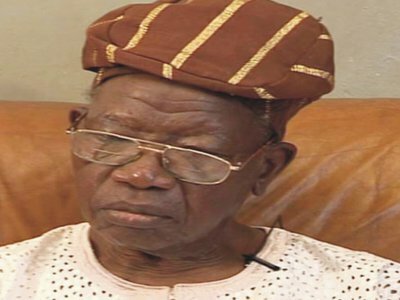 It is on record that Alhaji Lateef Jakande’s achievements was within a period of four years and three months. Stop building Mosque, Invest in girl education. Sanusi tells northern wealthy men. Fidel Castro’s ashes reunited with ‘Che’ Guevara.